Worried about running out of stock image downloads before the month ends? You can eliminate that feeling forever with StockUnlimited. StockUnlimited is a stock image service that allows subscribers to download an unlimited number of images and vectors each month. That’s what makes it different from many of the other stock image options available. 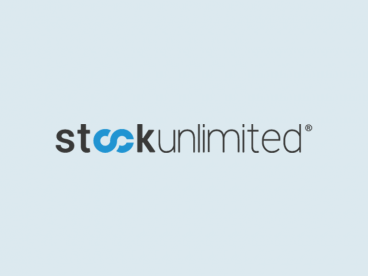 Here’s a look at StockUnlimited and how you can use it for your design projects. One of the toughest things about working with stock images is actually going through the process to buy them. Not with Depositphotos. 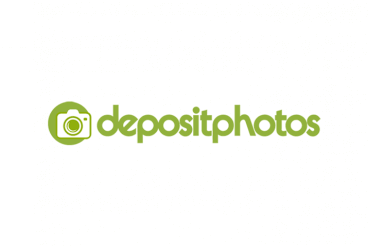 Depositphotos, a stock image provider, has a new flexible plan with straightforward pricing and downloads. (Each download is counted by the image, not confusing credits.) Today we’re taking a look at how the new plan works, and why this might be a great solution for your stock photography needs! Keeping up with technology and maintaining your design skills has never been more important. From learning how to make the most of software and tools to learning how to create a watch app, there are plenty of opportunities for any designer, developer or freelancer to take advantage of on the path to success. 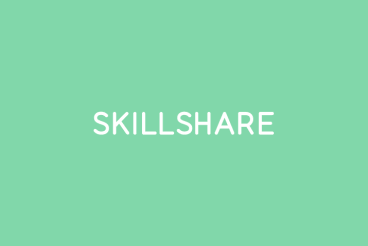 And right now Design Shack wants to help you better your skills. Right now, all Design Shack readers can take advantage of a stellar deal – 3 months of Skillshare for just $0.99! You can cram in all the training you want for less than the cost of the sugar in your coffee. Here’s a look at what you can do with Skillshare. Nothing can make your life easier as a small business owner or freelancer than a great invoicing tool. By streamlining some of the business processes you can spend more time on the parts of the job you enjoy and get paid faster. 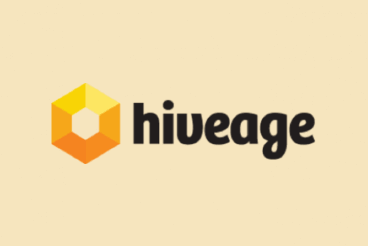 We introduced you to Hiveage a while ago. The online invoice and billing software is used by more than 50,000 small businesses and freelancers all over the world. And it only keeps getting better. Here’s another look at Hiveage and how you can benefit from this great finance-management tool. Have you shied away from taking a client’s business online because you weren’t sure how to build the perfect e-commerce website? Were the available tools just not quite right? Zoey solves those problems. The all-in-one e-commerce website design tool can help anyone – particularly agencies, designers or junior developers – get a complex store online with no coding knowledge required. The tools help you navigate all the ins and outs of creating a storefront, product listings and even secure checkout without having to invest a lot of extra time in training or specialized tools. With Zoey, it’s all included! Here’s a look at how Zoey works. Designers and freelancers of all types often have one thing in common: the need for tools to streamline workflows and stay organized. So there’s always a bit of excitement surrounding new tools that can help you do just that. 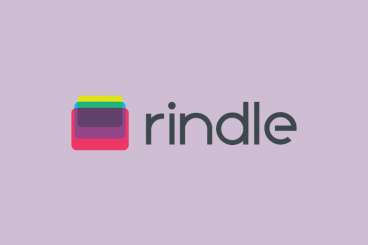 Rindle, which is currently in private beta, is one of those tools. What sets it apart from the pack is that it is built to work with many of the apps you are already using to streamline daily tasks and keep you on track. Here’s a look at how it works. Managing devices is one of those business problems that you don’t hear a lot about. But how do you keep up with all your Apple devices across your agency or business? Do you know which users have what equipment and apps? Bushel is a tool that makes this inventory process that much simpler. It is a cloud-based Mobile Device Management solution for the iPads, iPhones and Macs in your workplace. 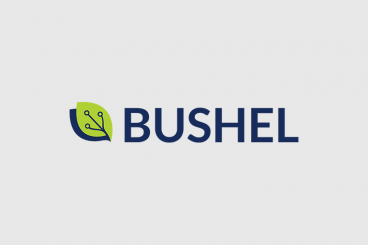 Bushel makes device management accessible and affordable for everyone, so businesses can support their users without help from IT. Here’s a look at how it works. While one of the best parts of the job for a small business or freelancer is getting paid, one of the worst parts is the paperwork you have to do ahead of that payment. If you are still creating manual invoices, it might be time to look at a cloud-based system that can help you keep track of clients and streaming invoicing. 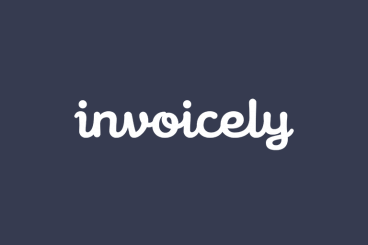 Invoicely is a powerful online invoicing tool that many small businesses can use for free. The software has been used to send more than 2 million invoices in the past 30 days. Today we’re going to take a look at how it works, and decide if it’s a good solution for your freelancing business! Is updating your portfolio a chore? Is it one of those tasks you can never find time to do? 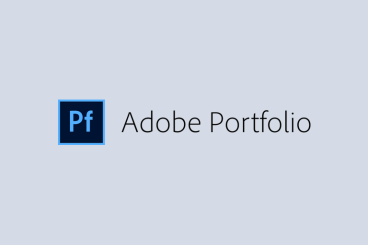 Adobe Portfolio might just be the answer. Adobe’s new portfolio tool – yes, the same Adobe behind industry standard graphic design and editing software – is easy to use and can help you get your work online in short order. Today we’re taking a look at how it works, why it’s a solid contender in this space, and how it can help you build a professional online portfolio. 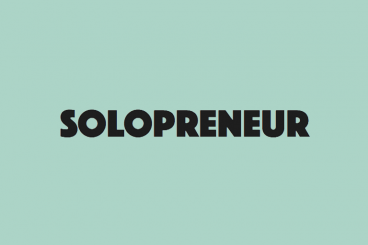 Solopreneur is a WordPress theme aimed at bloggers with an entrepreneurial spirit. It features a remarkably straightforward setup process, combined with a sleek and modern design. You’ll also find a few extras to help you grow your following and promote your projects better. In this Solopreneur review, we’ll be putting this theme through its paces to help you decide if it’s the right choice to help you successfully connect with your target audience and effectively communicate what you have to offer online. Need a new website? Chances are if you have not redesigned in a while that you probably need a visual – and user experience – refresh. 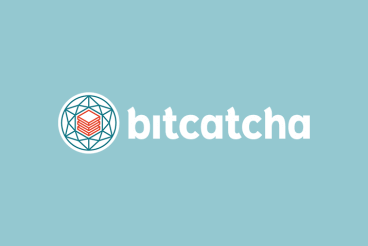 A website based on a WordPress platform is a good place to start. An even better place to start is with the Optimizer WordPress theme. The theme is made so that even if you don’t feel comfortable coding, you can build a great website. It is light enough to work for one-page sites and includes enough robust features for almost any full-scale website design project. 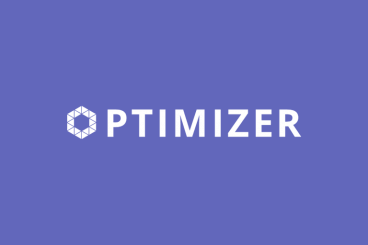 Today, we’re going to take a look at Optimizer and how you might be able to use it for your projects.